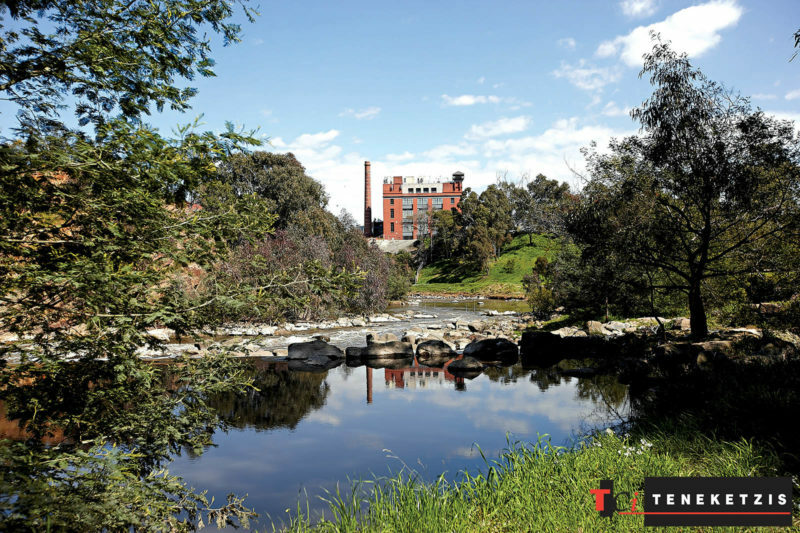 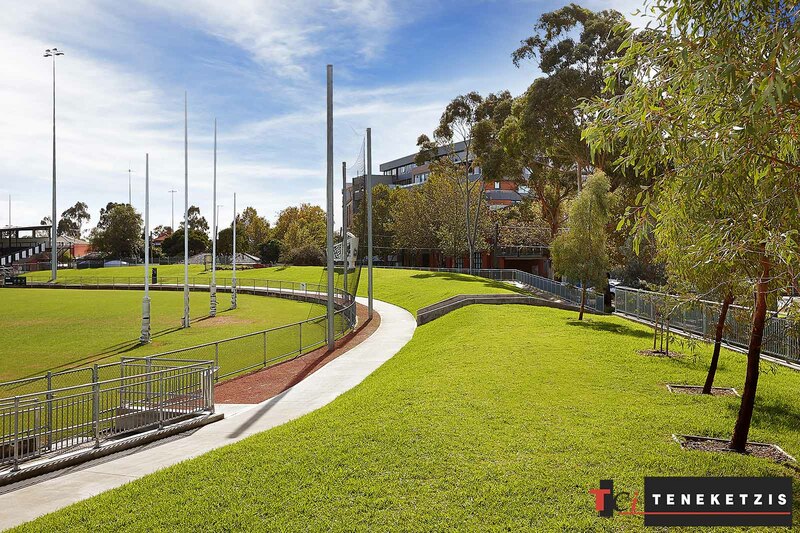 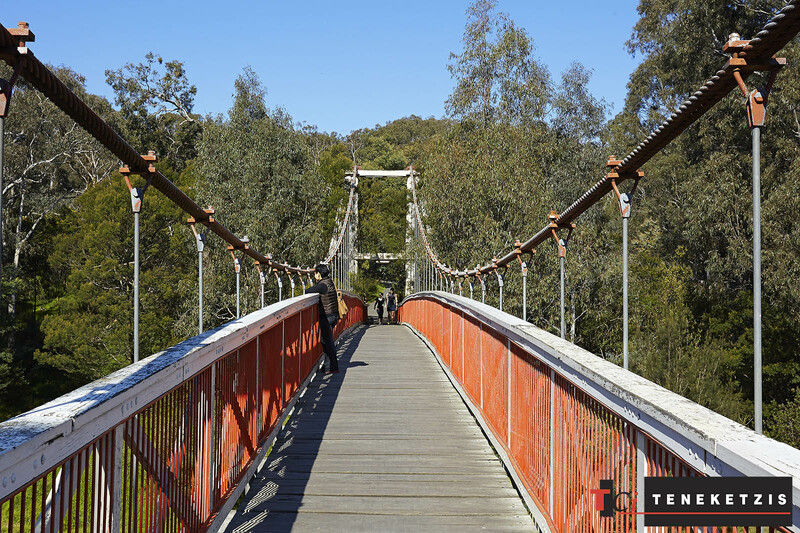 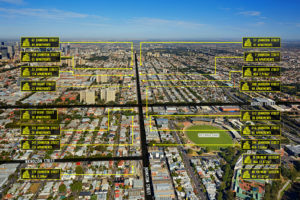 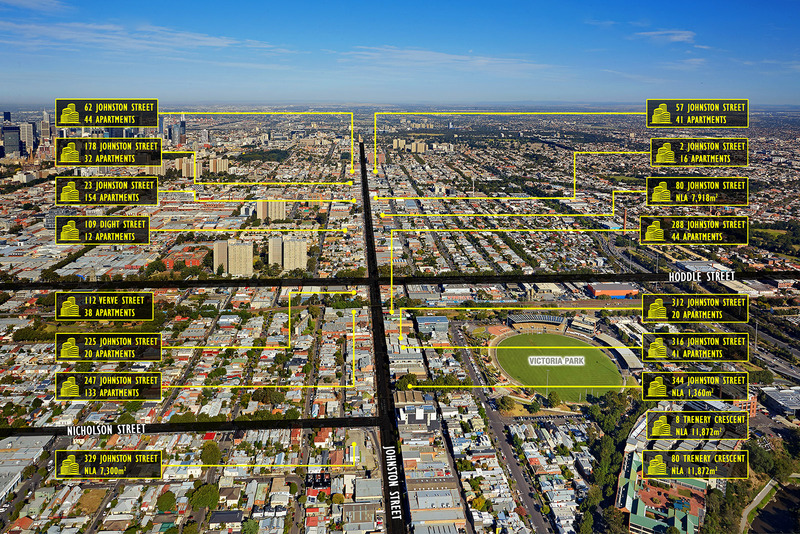 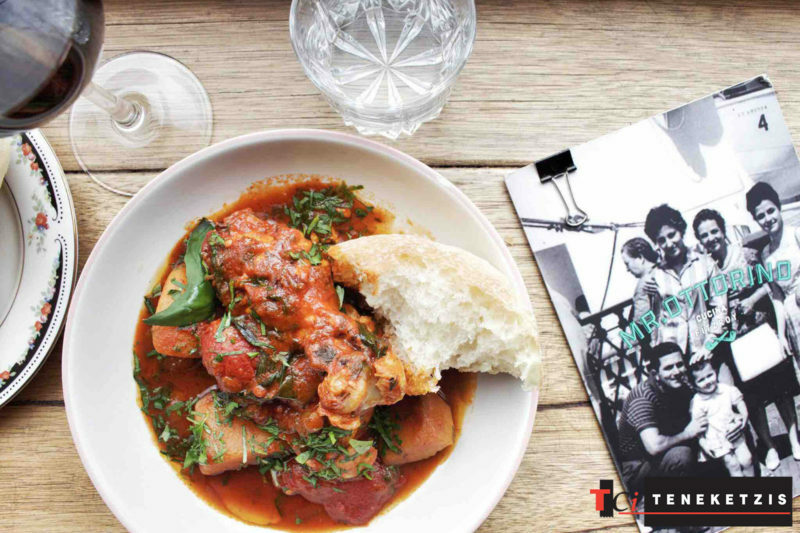 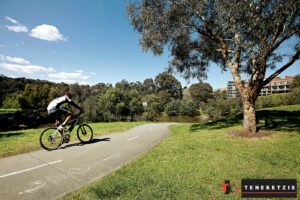 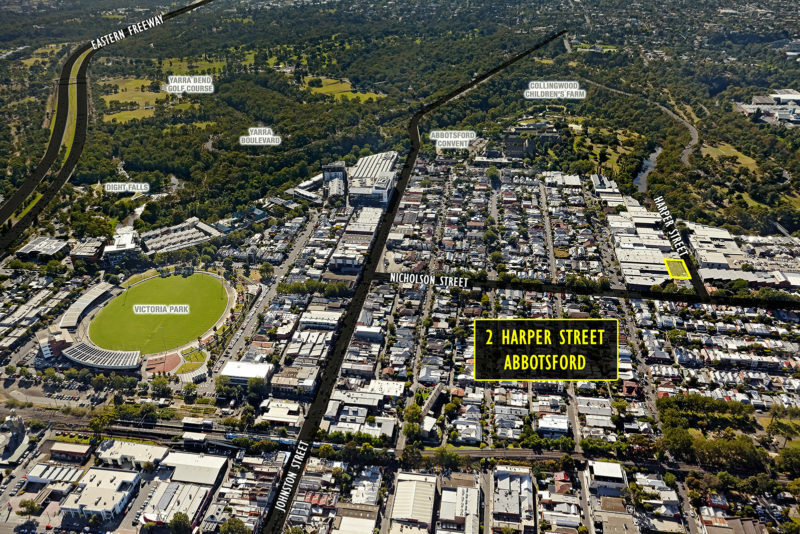 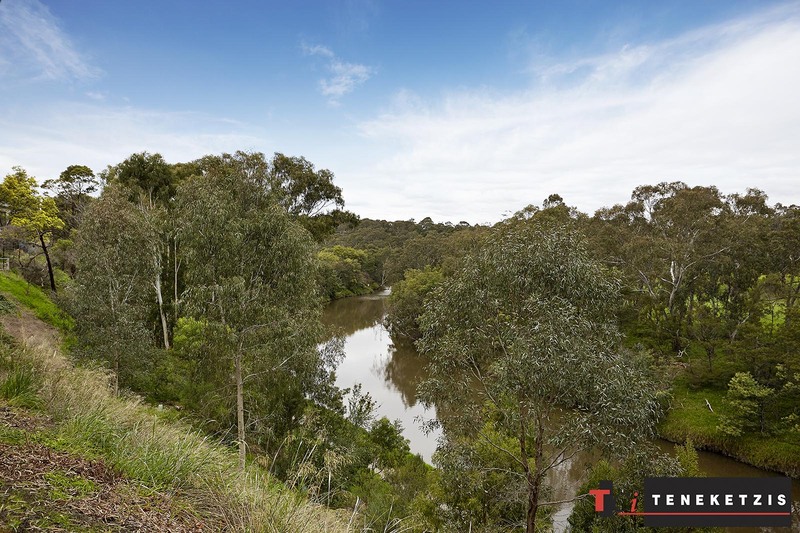 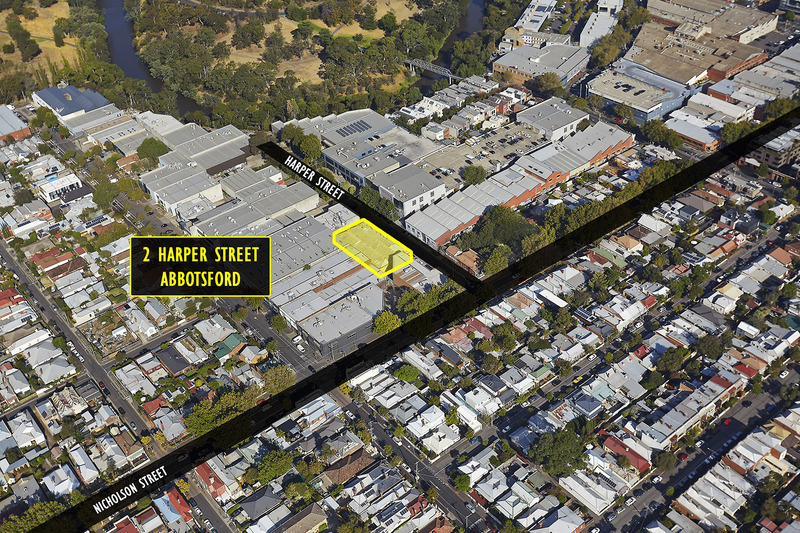 Take one look at 2 Harper Street’s surrounds… you’ll see held back, Yarra River fronted industrial land, surrounded by leafy green tree lined streets, brimming with low, medium and high rise residential developments! 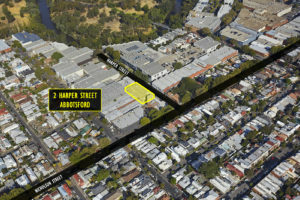 It’s not a question of if, but rather when, Harper Street will be zoned to allow prime, residential uses. 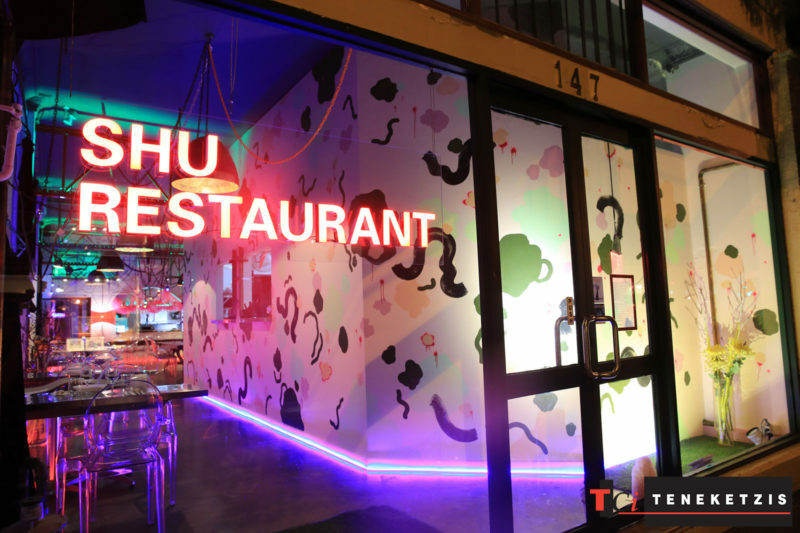 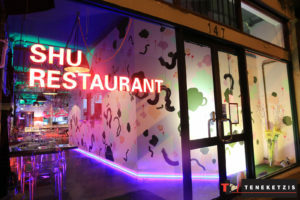 The first steps have already been taken… The Johnston Street Structure Plan is rezoning a large number of sites from Commercial into Residential uses… This is the precursor to a future rezoning of Harper Street. 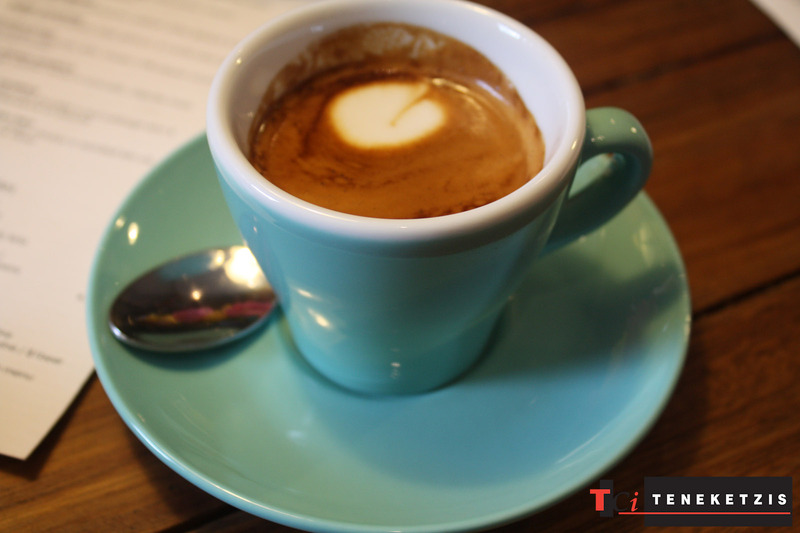 All you have to do it sit back and let the property do the hard work for you. 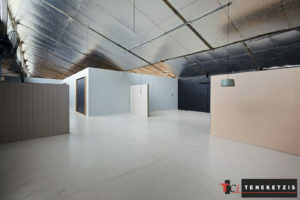 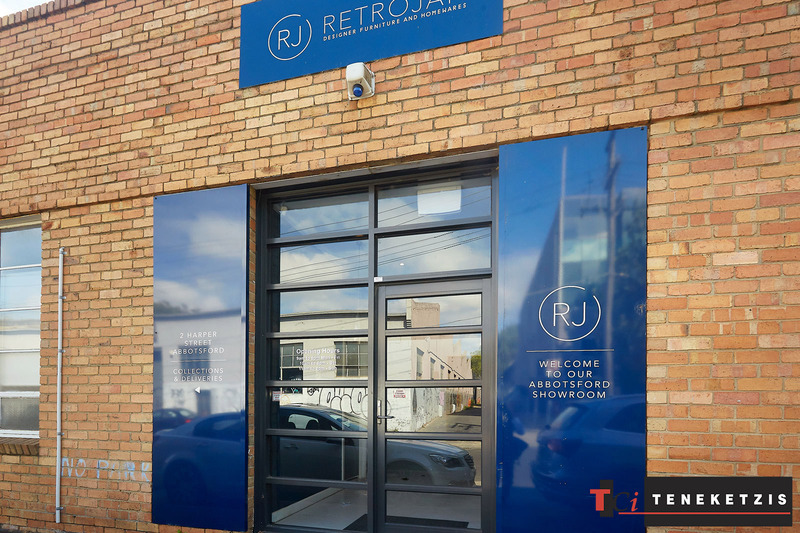 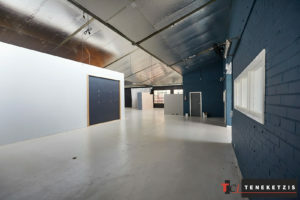 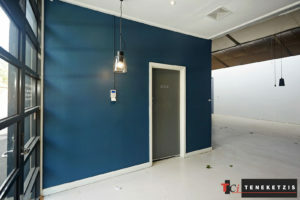 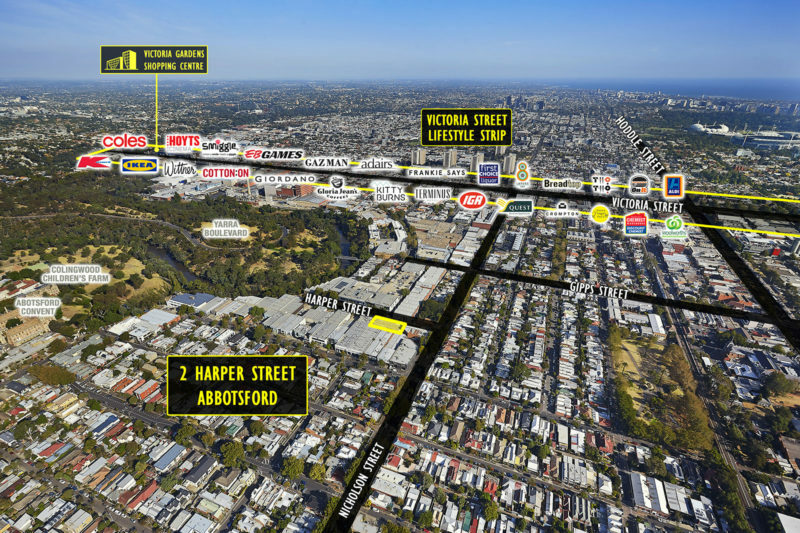 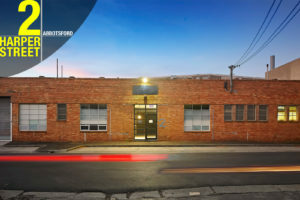 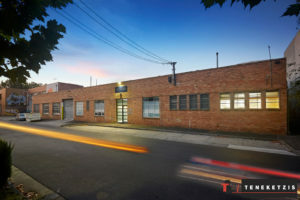 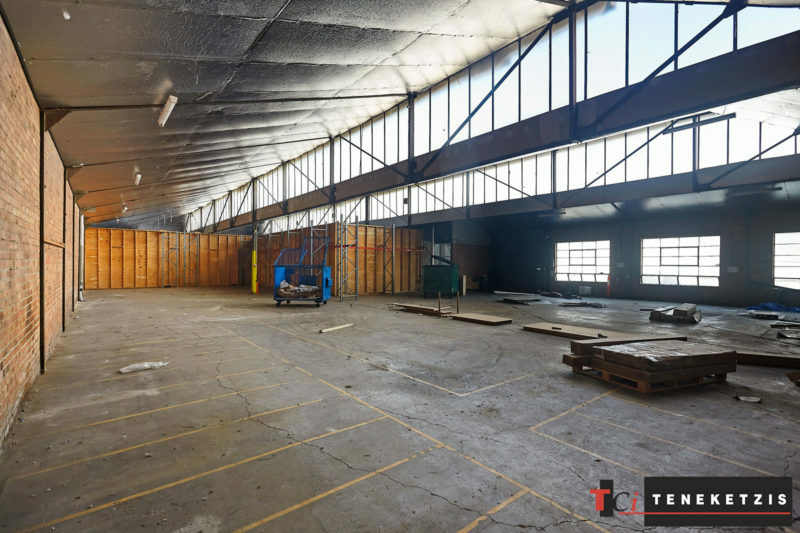 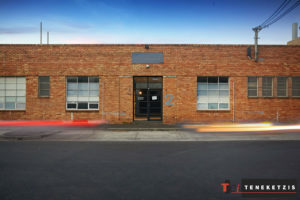 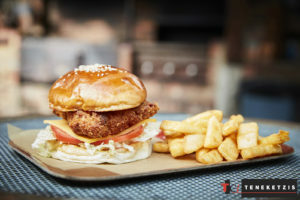 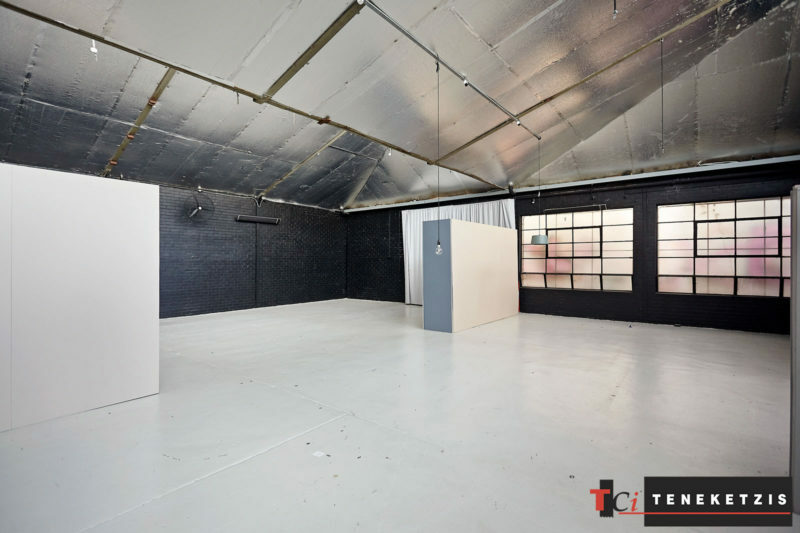 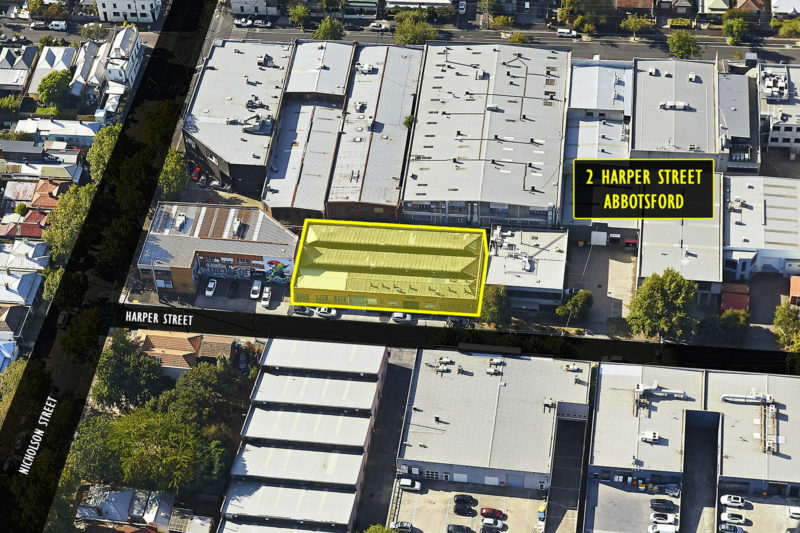 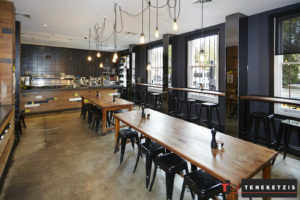 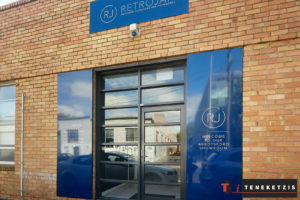 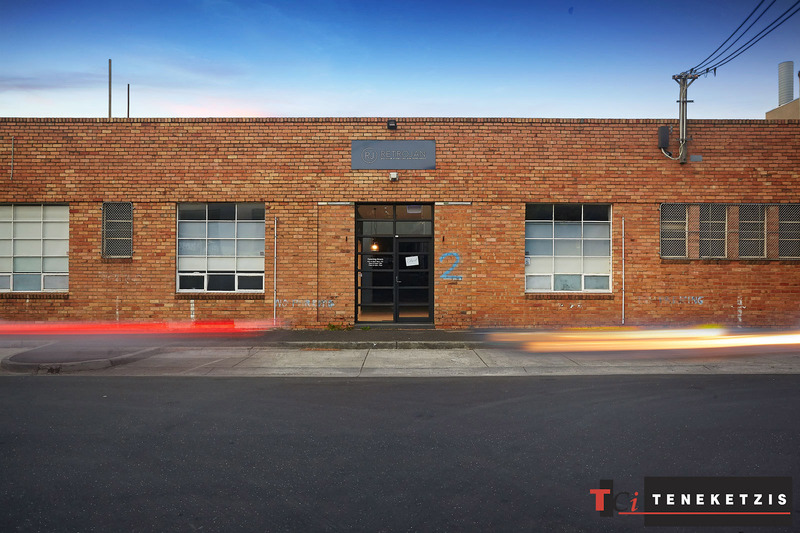 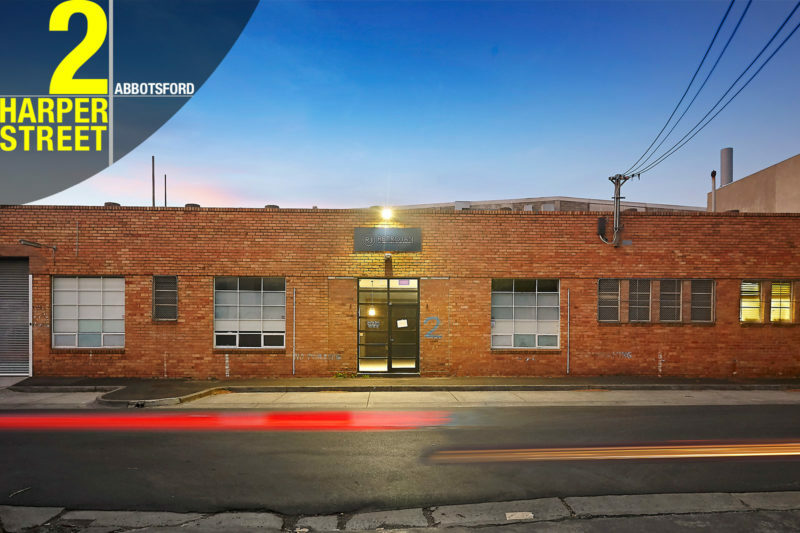 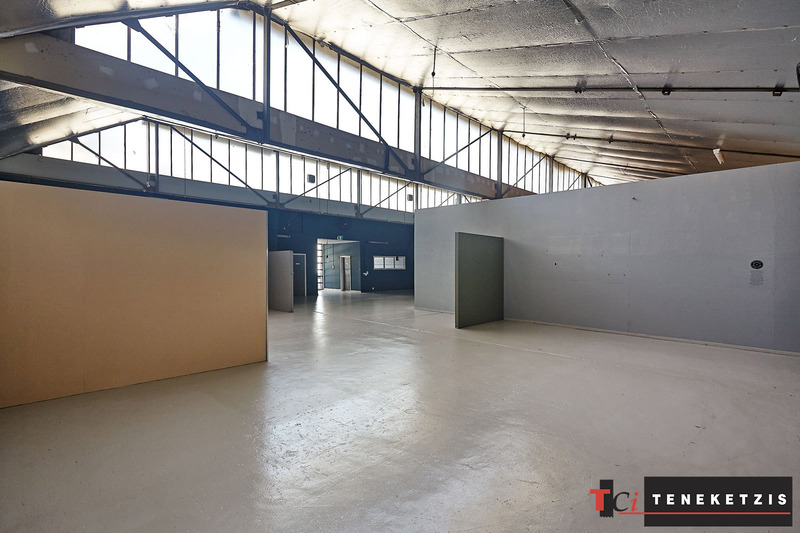 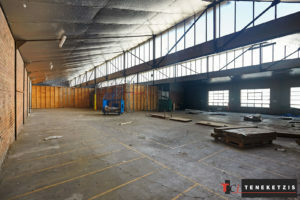 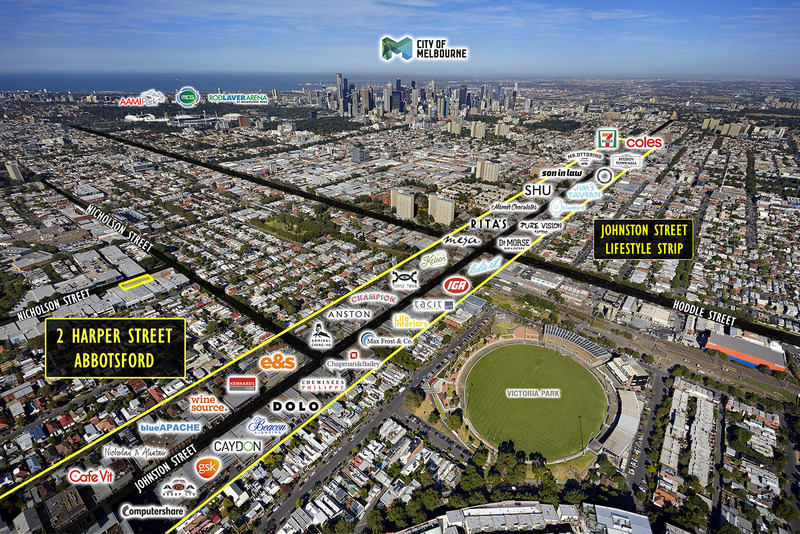 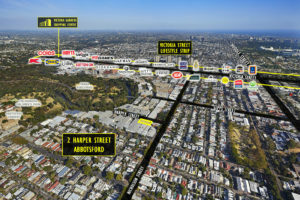 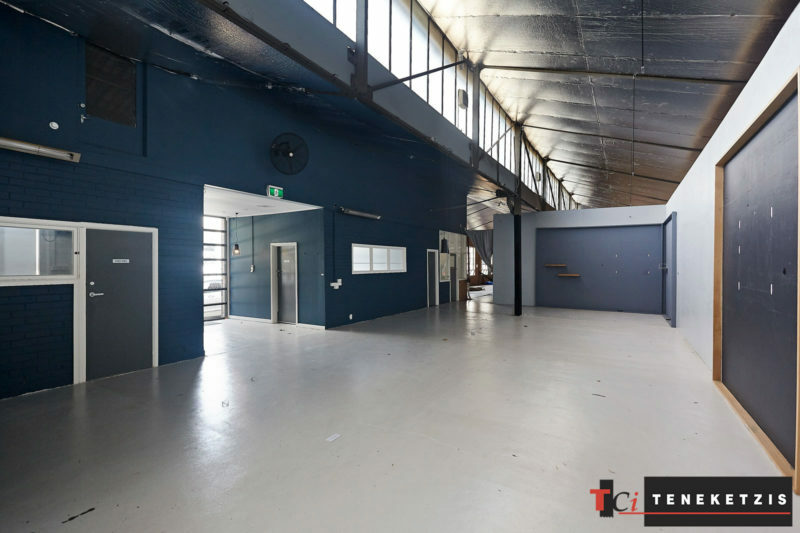 2 Harper Street is a brilliantly located city fringe warehouse/sales showroom located nearby to the Yarra River. City fringe warehouses are becoming rarer and rarer by the day, if anything, they are more desirable than any other type of investment due to their high demand and low supply. 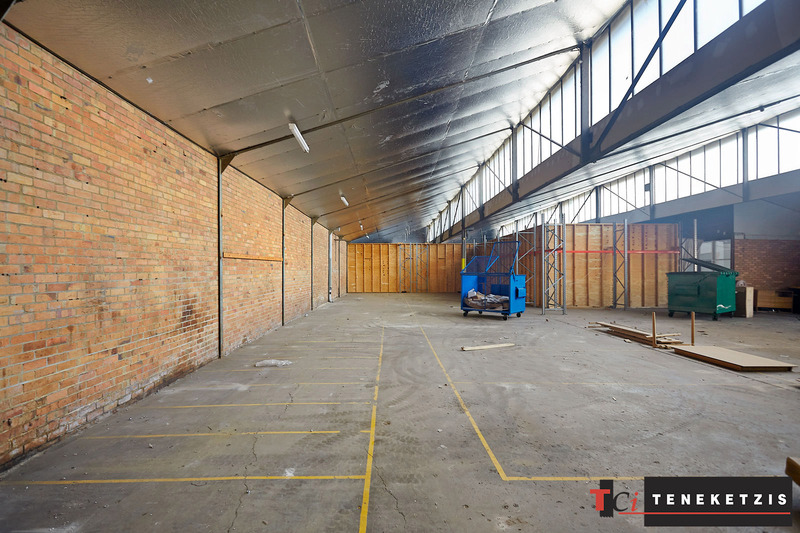 Whether you chose to owner occupy, invest, land bank or add value with renovations is up to you – there’s simply no wrong answer here! 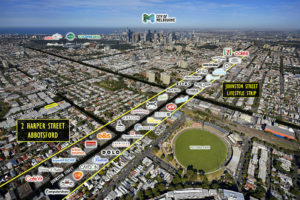 For Sale by Expressions of Interest closing 31 May 2.00pm. 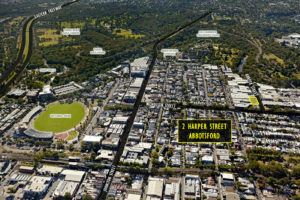 Site Area 930sqm*. Building 900sqm*. For further information or to arrange an inspection, please contact our exclusive sales team.